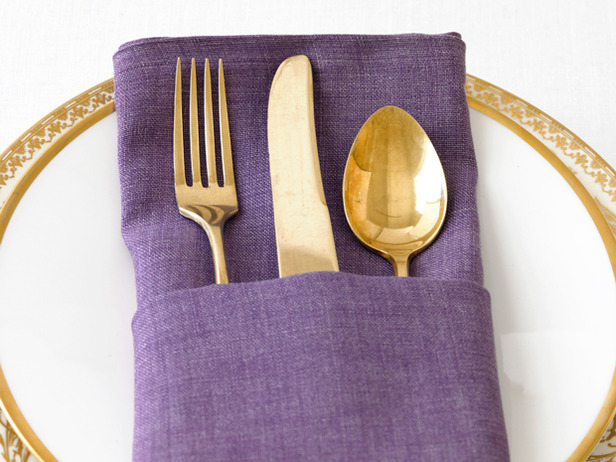 Anyone who would love to host guests would appreciate tips for the perfect table setting. 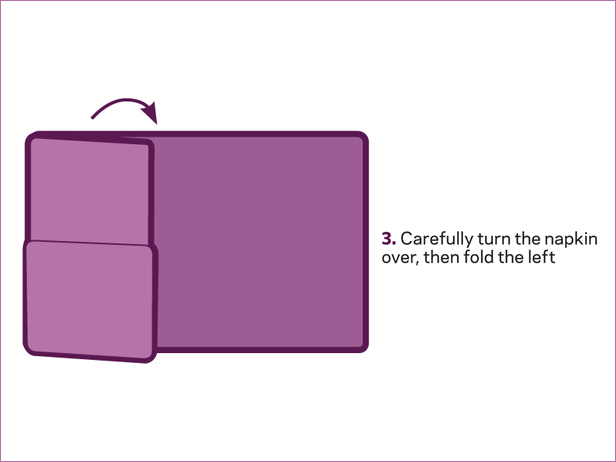 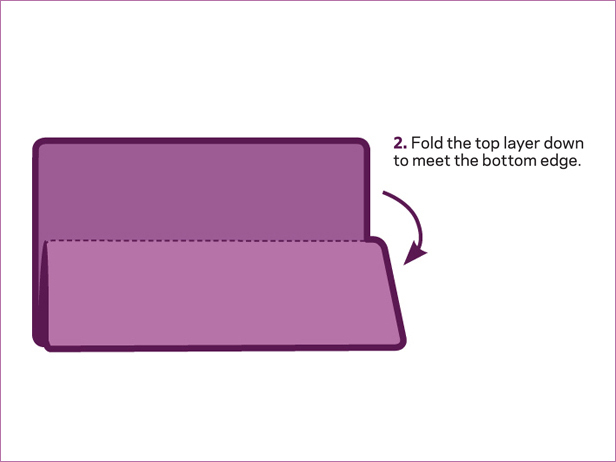 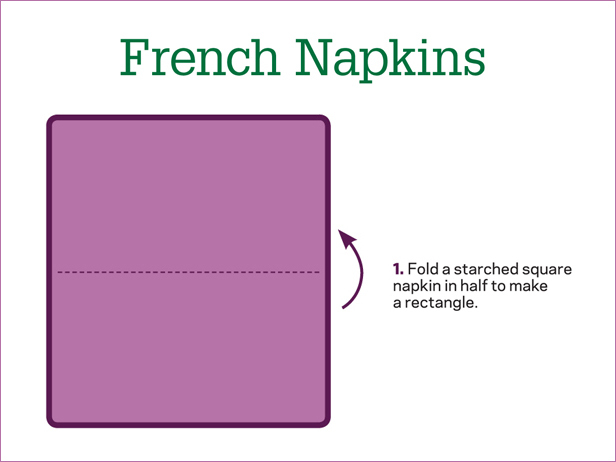 Checking out Priya Krishna‘s post on the The Food Network made me want to share with you her tip for the perfect French napkin fold. 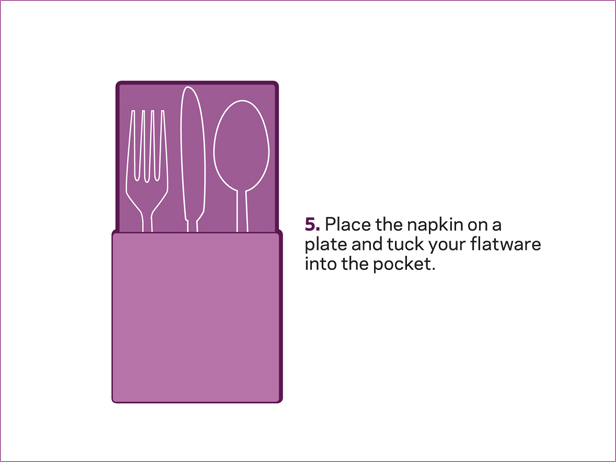 This is a nice classy way a setting your cutlery and would save you the hassle of knowing which utensil goes on which side.I loved the idea of creating a pocket! 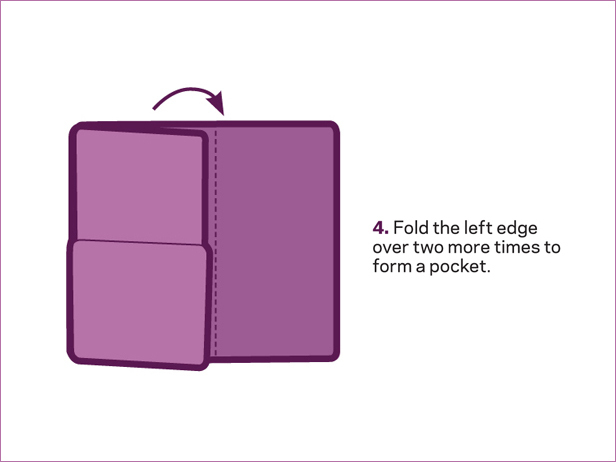 Check the detailed steps next!